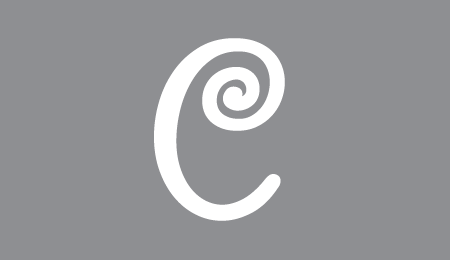 As editors of Cake Central Magazine, we come across countless inspiring things every day. 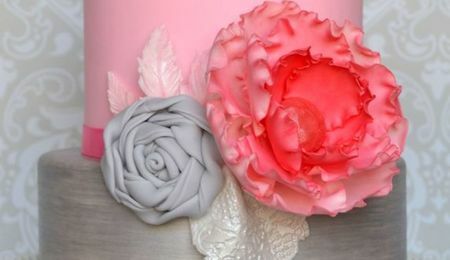 From cakemakers’ stories to wedding inspiration to cool new products, we want to share a few of our favorite finds with you every week. This week we were impressed by castles, modern colors and the characters of Dr. Suess! Here are this week’s Friday Faves! Jackie’s Faves- CEO of Cake Central Media Corp.
CC Member TatianaK is at the top of my list for “Ones To Watch” this year. 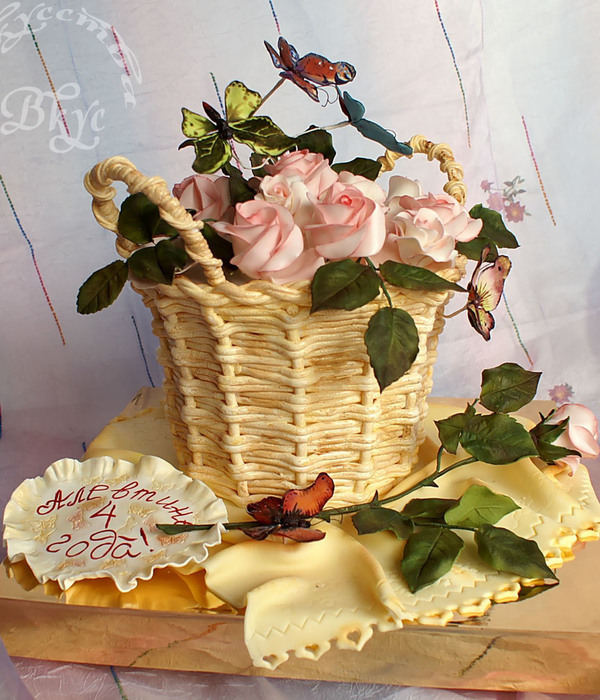 This delicate and exquisitely decorated rose garden basket cake is a perfect example of TatianaK’s talent. 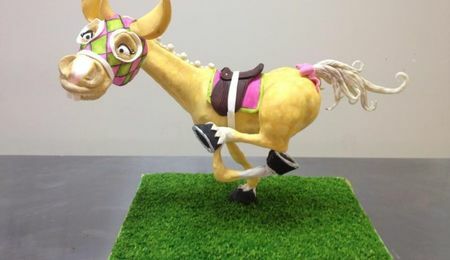 Leanne’s Faves- President of Cake Central Media Corp.
Cakespirations’ cake is striking and unexpected. 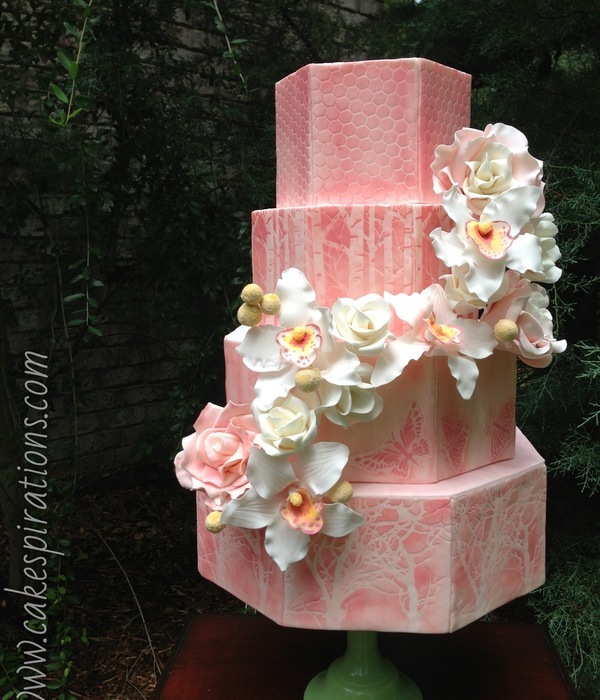 From the hexagon tiers to the modern use of color and texture, this cake keeps my attention as I take a closer look at the details. 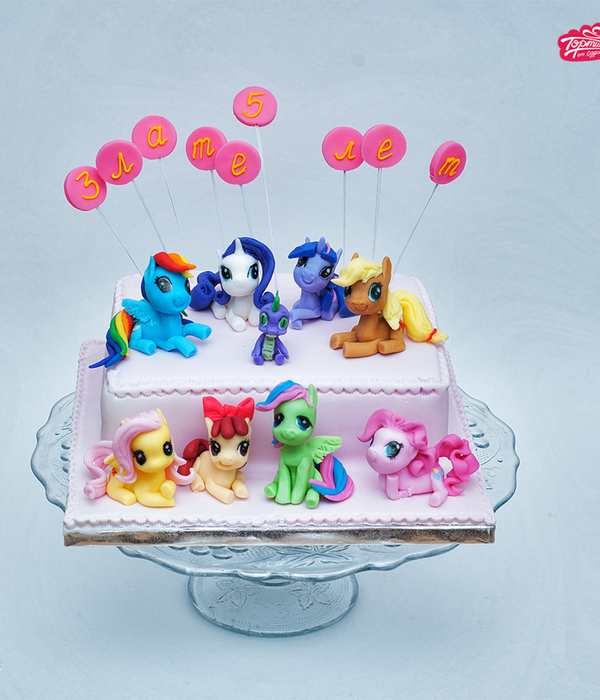 As my first attempt at cake making was a My Little Pony cake, I felt inspired all over again when I came across this sweet creation that features everyone’s favorite group of ponies. 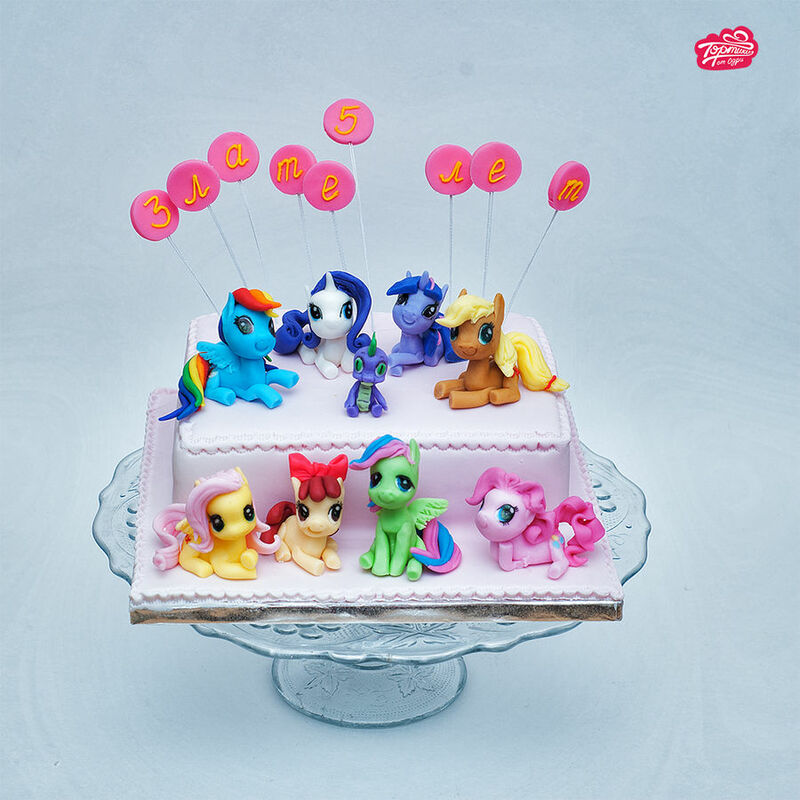 odrycakes did a fantastic job with all of the details on the ponies, from their colorful flowing manes to their intricate little cutie marks. 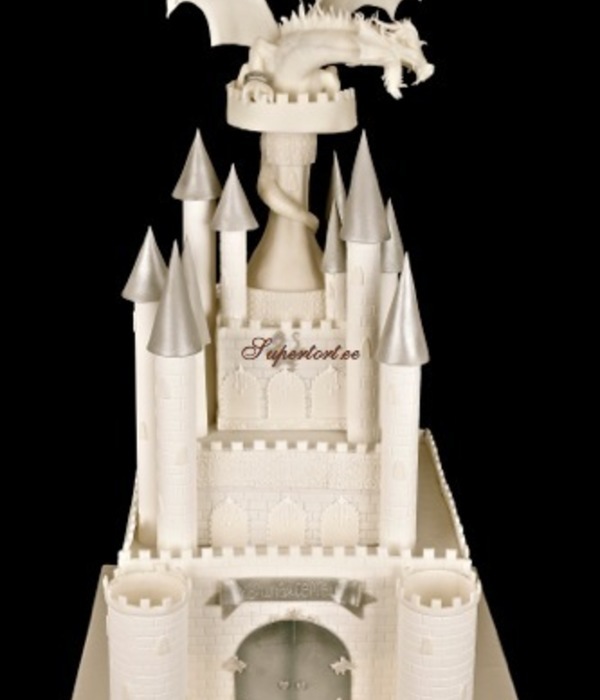 This pure white castle cake by olgadanilova is absolutely stunning! The clean detail of the structure is brilliant, and who wouldn’t be impressed by the sculpted dragon snarling atop the highest turret? 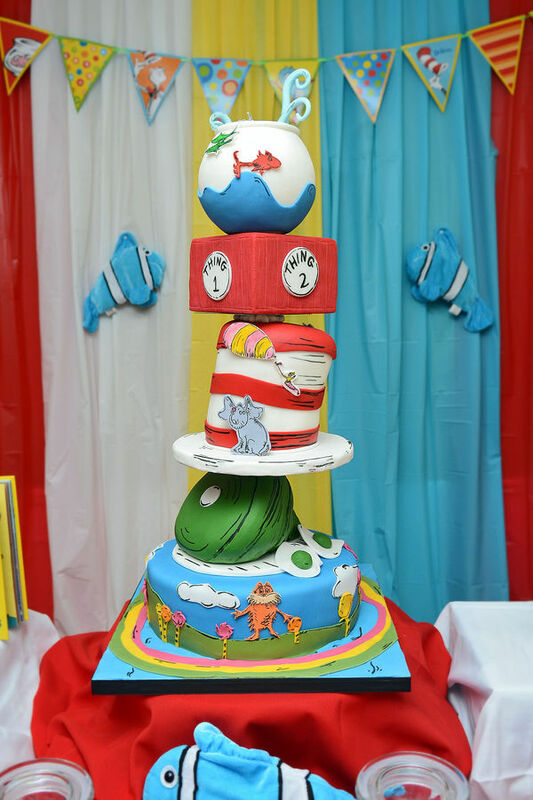 Fun Dr Seuss cake for a fun party! 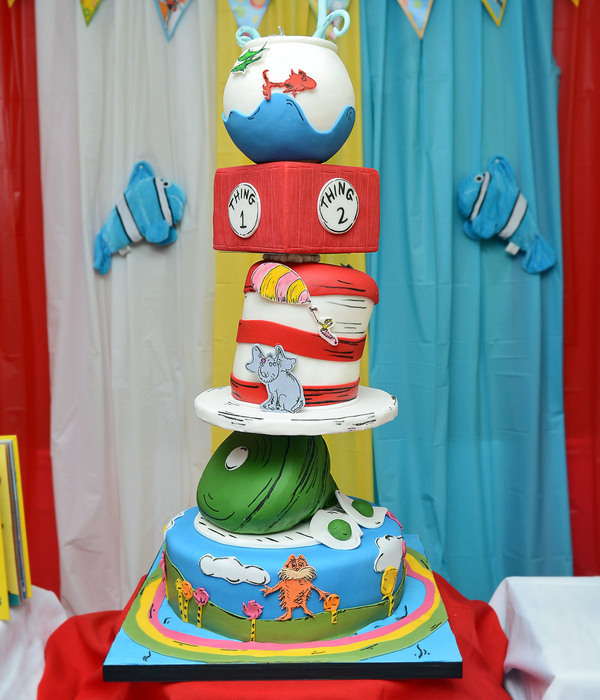 Am I too old to have a Dr. Seuss-themed birthday party? 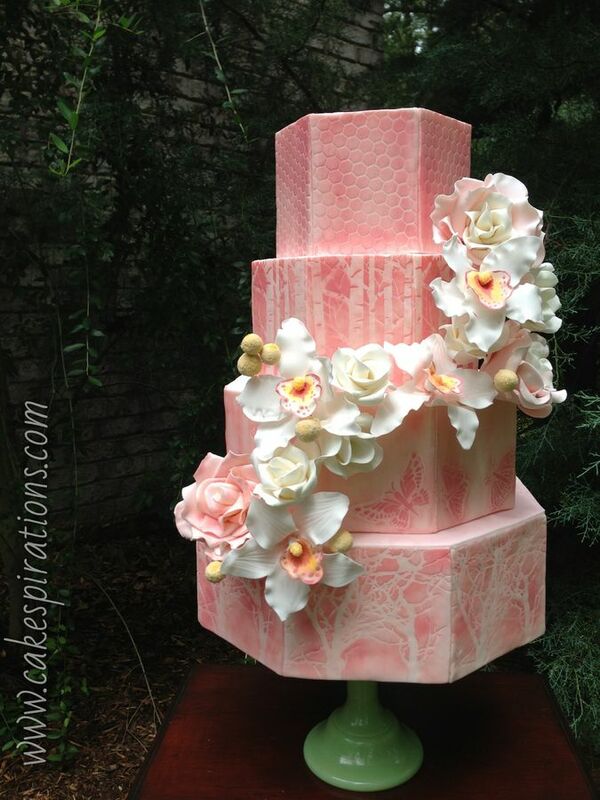 I hope not because this delightful topsy turvy cake by MalyElsy makes me want to plan my next party around it. I love the way she uses 2-D elements to give it a storybook feel, and the topsy turvy design is expertly done. Friday Faves: Spring, spring, spring!